The Swerve uses two high-powered LEDs flashing at an alternating rate to create a long throw 180° beam pattern. Because the eye must juggle these two beams it doesn’t get a chance to relax, and the result is a very high level of visibility. 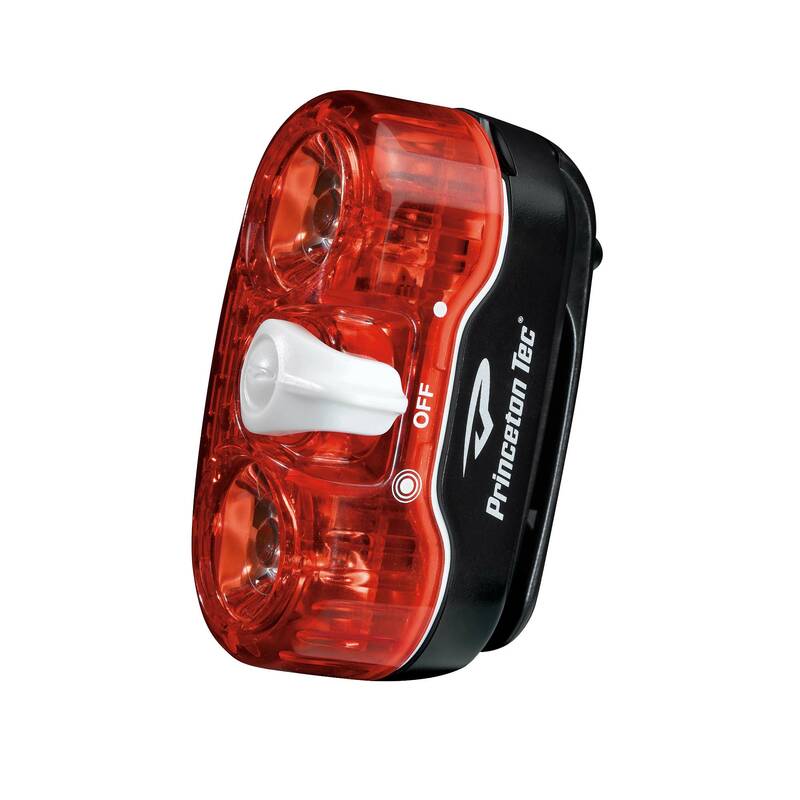 This technology makes the Swerve one of, if not the most, effective tail lights on the market. 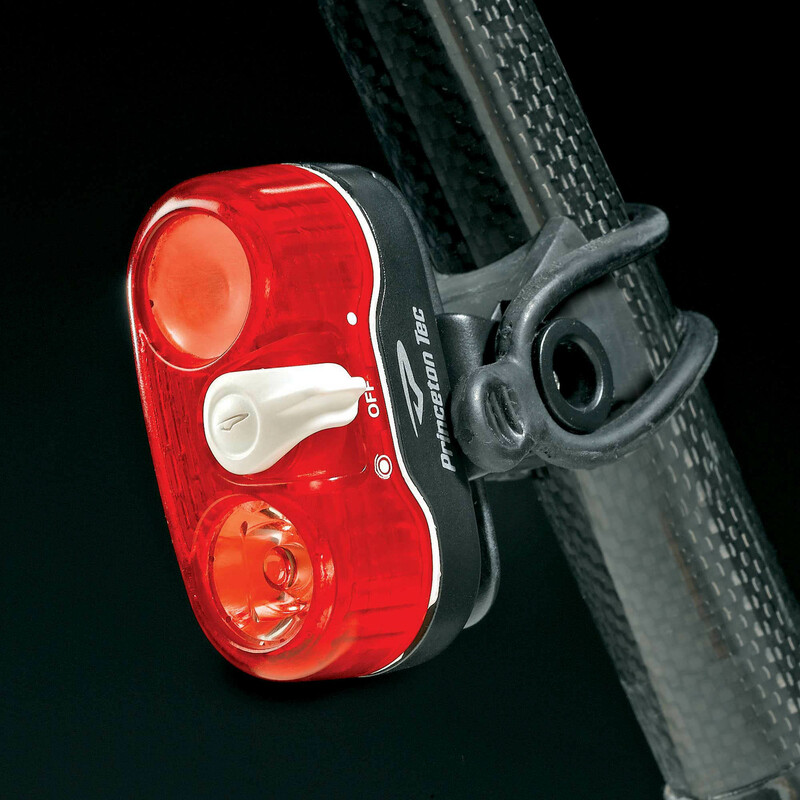 The switch extends beyond the perimeter of the light and allows for easy operation while riding. It is on a pivot – the middle is the off position. Move the switch down to activate a flash pattern or up for a steady light. Mounting a light to your bike can be a very personal choice, so we’ve ensured the Swerve has as many mounting options as possible – seat post, seat stay, fork and handle bar mounts are included. 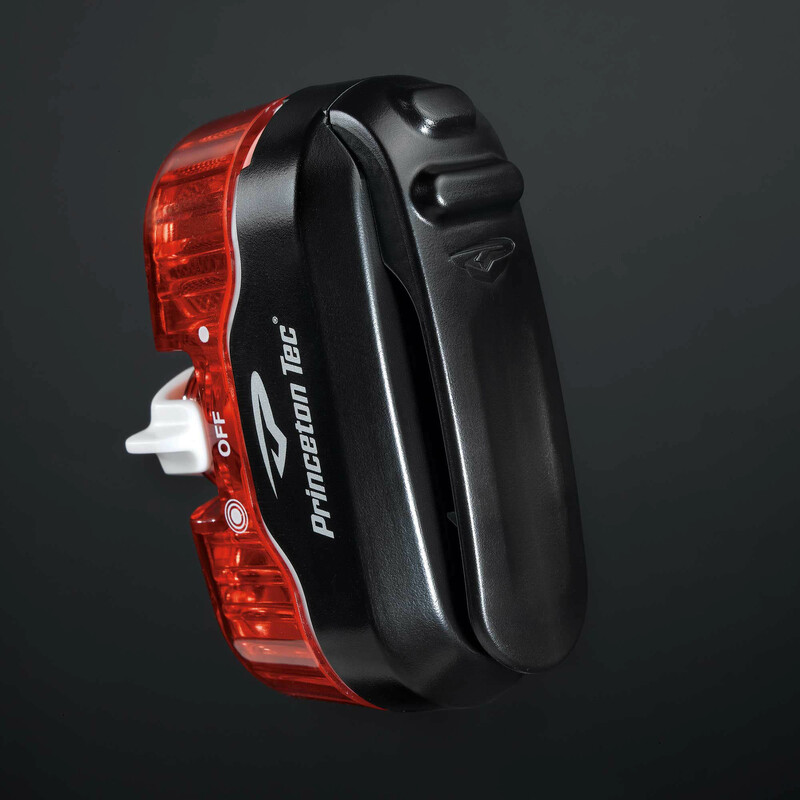 The built-in clip allows for direct attachment to your helmet, pack or messenger bag. 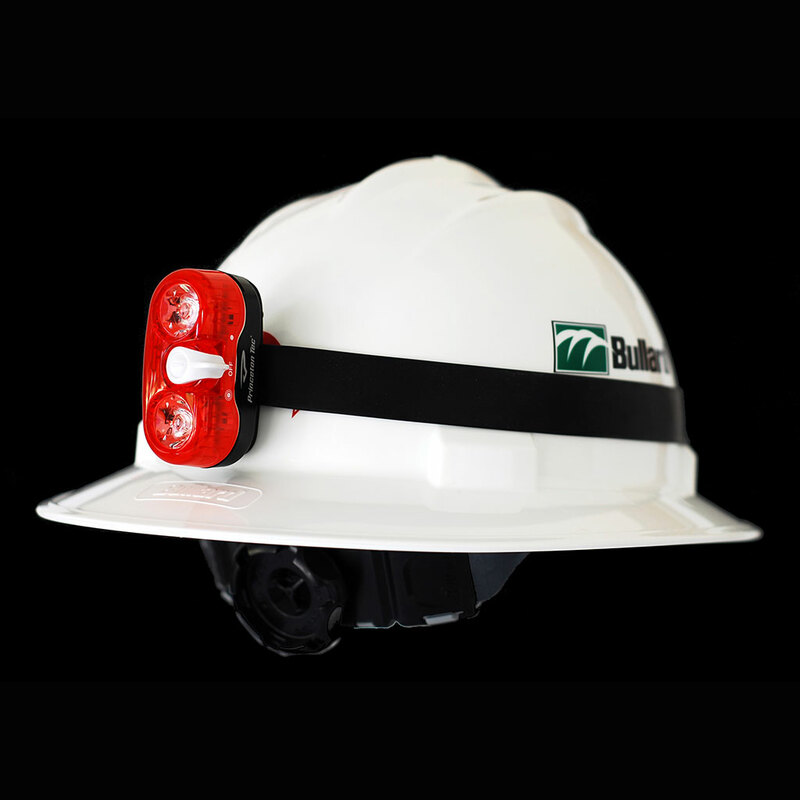 In addition to use on a bike, the Swerve can also be used as a marker light in other situations: like construction or work sites.